It all starts with the dream of designing and building your own luxury villa in the sun. From the dream comes the plot and from the plot evolves the villa design. After local planning and licensing approval, the hands on construction can finally commence, subject to ensuring that all the necessary finances are in place. ABS Services (Spain) specialise in luxury custom built villas in Spain, to suit your individual requirements from start to finish. Welcome to our Grand Designs villa in Murcia Spain. Tucked away in the sleepy Spanish village of Lomas del Rame, which is only 5 minutes drive to the Mar Menor coastal town of Los Alcazares, Murcia. The historic town of Cartagena is 24km away with Murcia City only a 55km drive. Also conveniently located close to the AP7 motorway and San Javier Murcia Airport (10 minutes) Alicante Airport (55 minutes) this new villa has the opportunity to provide an outstanding all year round luxury home and lifestyle to the new owner. Follow this exciting Grand Designs Murcia Spain project from breaking ground to final completion. 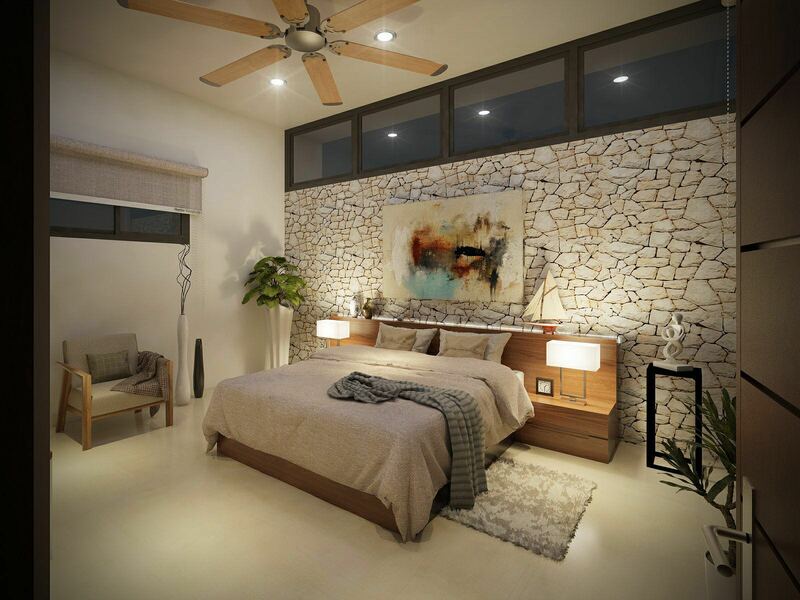 This contemporary villa has been meticulous designed to cater for the owners individual requirement of modern living with spacious rooms and very high-end finishes. Additional plots and villa designs are available in this lovely Spanish village. Please contact us to discuss plots and villa design options in this natural coastal agricultural region.